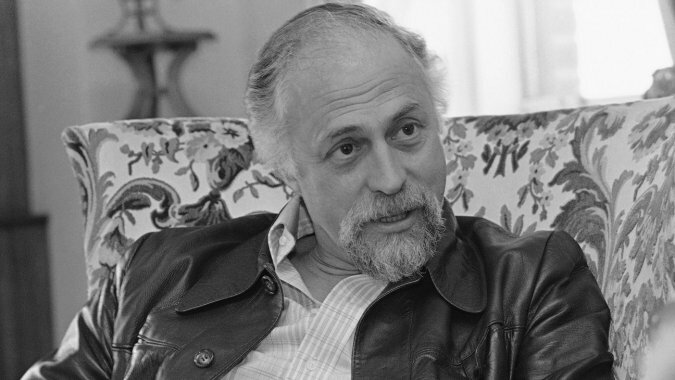 Gene Saks, the foremost interpreter of the works of Neil Simon, died over the weekend. He was 93. The former actor turned movie and stage director, owned three Tony Awards. He was an expert in “theater of repartee” says the New York Times in an obit today written by Bruce Weber. To read the entire NYTimes obit, click here. To read the Variety obit, click here. To read the TheatreMania obit, click here. For a list of his awards and nominations, click here.